DECOIN is a Decentralized coin and Trading Platform Exchange which redistributes its revenues to coin holders. 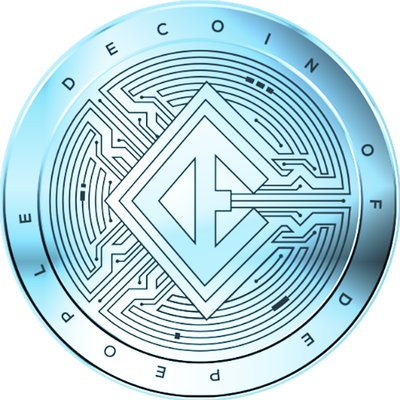 DECOIN is an open source peer to peer digital ecosystem that encompasses its own proprietary digital currency, the DECOIN (DTEP), powered by an Exchange & Trading platform (D-TEP) that redistributes revenues to DECOIN holders and the D-TEP crypto index (DCI). Combiing a Proof Of Stake (POS) Blockchain protocol, Transparency, Top level Security and 24×7 live support, DECOIN is developing the next generation platform for the decentralized world.